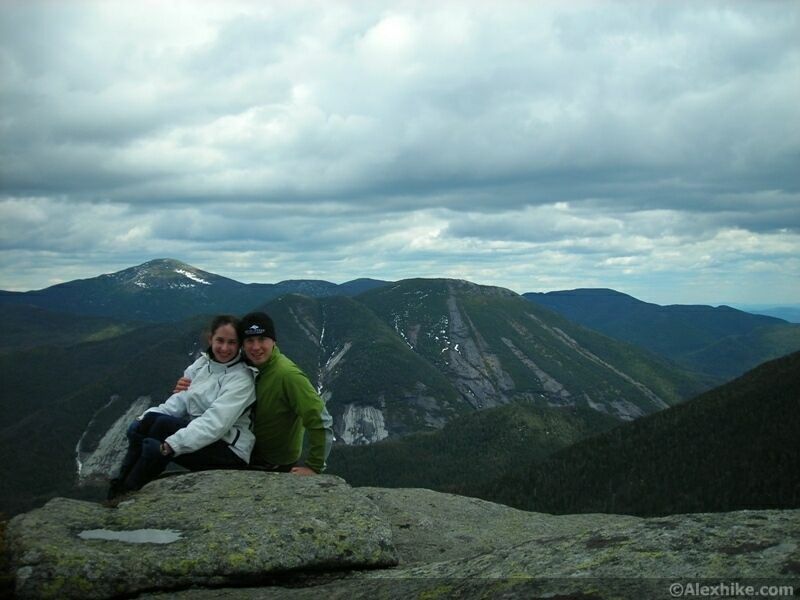 Discover Six of the Most Beautiful Hikes in Quebec! Winter is on its way and soon we will all be imprisoned in our houses Netflix and chilling. So why not enjoy the next few weeks of snow-free weather? Convince your significant other or friends, put on your sneakers and work out gear, and go for a nice walk. Not only will you enjoy the beautiful scenery, but also you will be doing your lungs a huge favour. 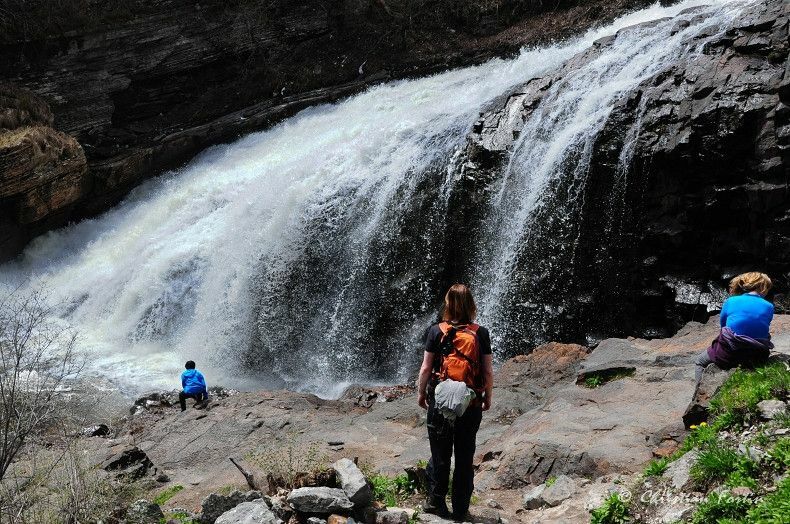 Here are a few places in Quebec where you can go for hikes. 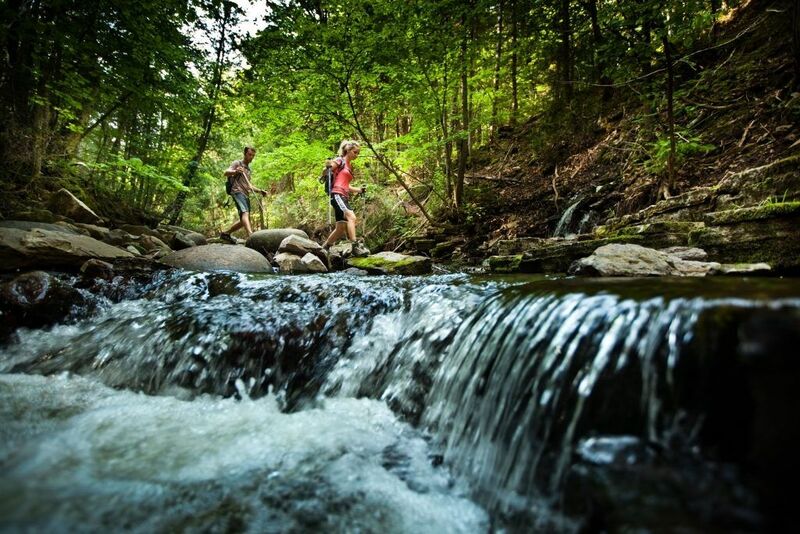 This area offers one of the largest network of trails in the province.It has 80 km of trails, for all fitness levels. The canyon offers an accessible path for all, with a shuttle service for people with reduced mobility. You can even ride a zipline! Several workshops and guided tours are offered at the Parc de la falaise et de la chute Kabir Kouba, for both groups of children and adults. 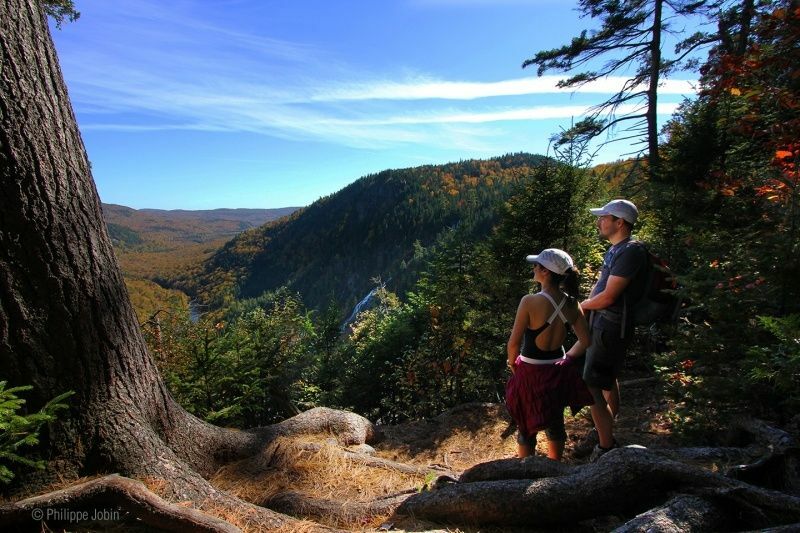 Located North of Quebec city, discover and enjoy its ancient forest. 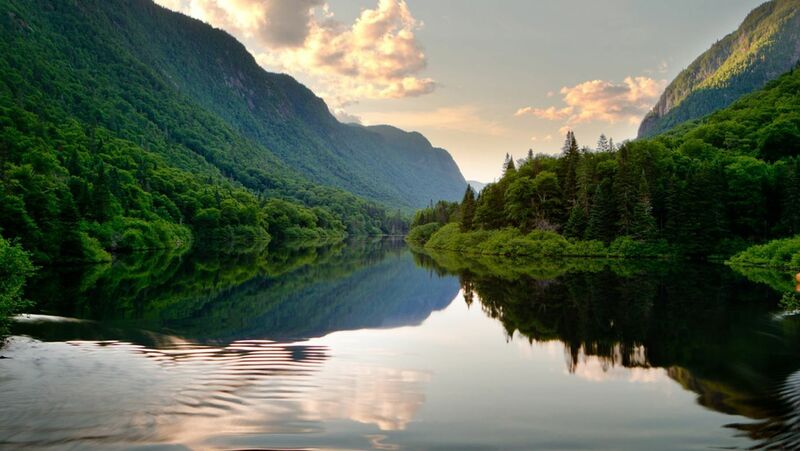 Explore the valleys and mountains of the Parc, and discover the spectacular landscapes that are available to you. 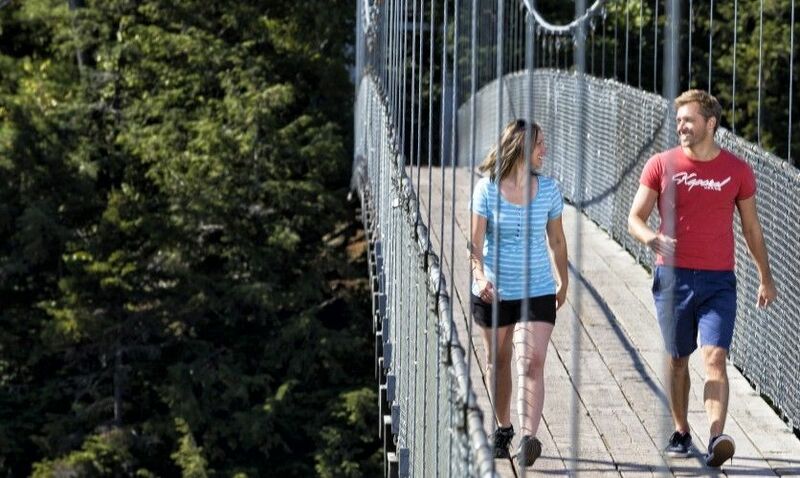 Dare to walk on the suspension bridge to admire these 35 meters high waterfalls. Take the opportunity to visit the Interpretation Centre and discover Native American remains.